"Bike Sale at Toy's R Us" read the ad insert in the community newspaper. Great, our son needed a new bike anyways. Well, upon further inspection, the sale was pretty mediocre at best (like most sales at TRU). Therefore, we made an improptu trip down to the Bellingham Walmart to purchase the aforementioned bike. Now this was at 5:00pm and of course we needed to eat dinner first! Armed without my DSLR, I had to resort to Viv's G15. Since we were heading to Walmart, we ended up going across the street to Wonderful Buffet. 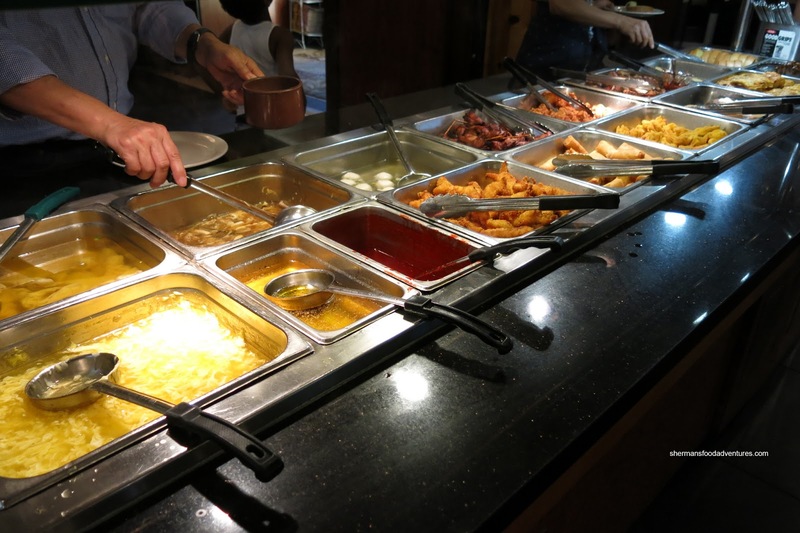 Our only hope was it would be better than our last buffet experience at the nearby Super Buffet. We started with the Sushi and it was "okay" considering the circumstances. The sushi rice, as expected, was a bit dry and sticky at the same time. However, the individual components were acceptable. Some of the nigiri was rice heavy, especially the unagi which was sliced razor thin. The Salads were pretty standard with a few interesting selections such as marinated squid and snow crab legs. Nothing outstanding, but edible nonetheless. 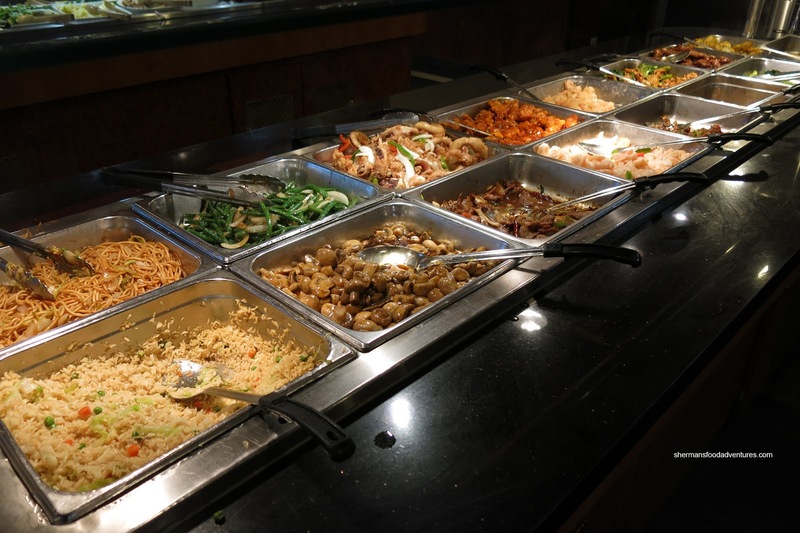 Onto the hot food, we had a decent selection of Chinese Food consisting of Fried Rice, Chow Mein, Green Beans, Mushrooms, Fried Squid, Mongolian Beef, Stir Fried Shrimp, Sweet & Sour Pork, Honey Shrimp, Pepper Chicken, Broccoli, Clams, Shanghai Bak Chow, Stir Fried Chicken, Potstickers and Fried Potatoes. Nothing was particularly offensive nor memorable here, however, that would probably be a success for a buffet. One section over, we had a interesting mix of stuff including Soups (Egg Drop, Wonton and Hot & Sour), Chicken Strips, Fish Balls, Spring Rolls, Teriyaki Chicken, Fried Chicken, Fried Wontons, Roast Duck, Fried Buns, Fried Butterflied Shrimp, Garlic Bread and Roast Beef. The soups were forgettable while the fried shrimp were quite good. The roast beef was overdone, but still tender enough to eat. 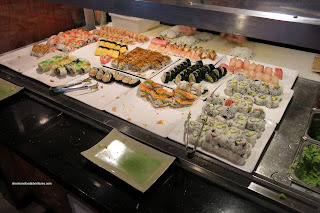 Right next to the sushi was a random section that featured Steamed Buns, Sui Mai, Sole, Crawfish, Oyster Motoyaki, Stuffed Mushrooms, Salmon and Teriyaki Chicken (again?). 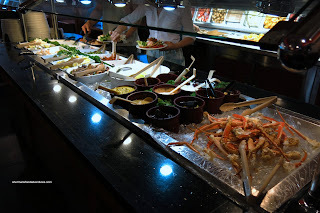 The highlight here (and probably the entire buffet) was the oysters. They were real oysters on the half-shell (still attached) which were prepared nicely. Onto the Desserts, there was Bananas with Strawberry Sauce (ew...), Strawberry Jello, Cream Puffs, Mocha Cake, Cream Roll, Fruit and Soft Serve Ice Cream. The draw here was the cherries and the decent soft-serve (albeit wet). 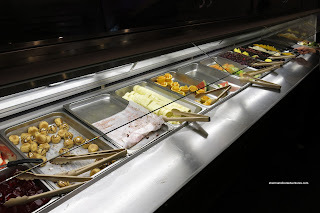 Overall, the buffet did the job with little fanfare. Sure, the food ain't awesome, but we never expected it to be. 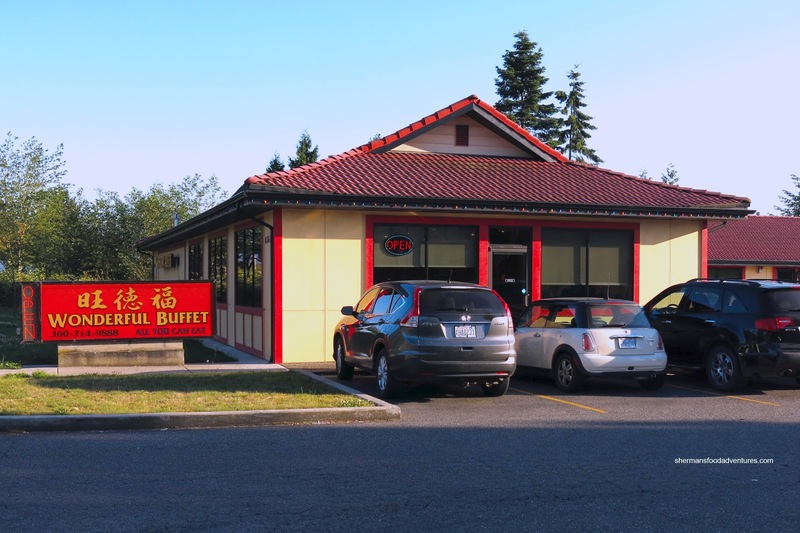 At the very least, Wonderful is better than the other Asian buffets in Bellingham. Haha, Wonderful got you like a fly into a venus flytrap ! 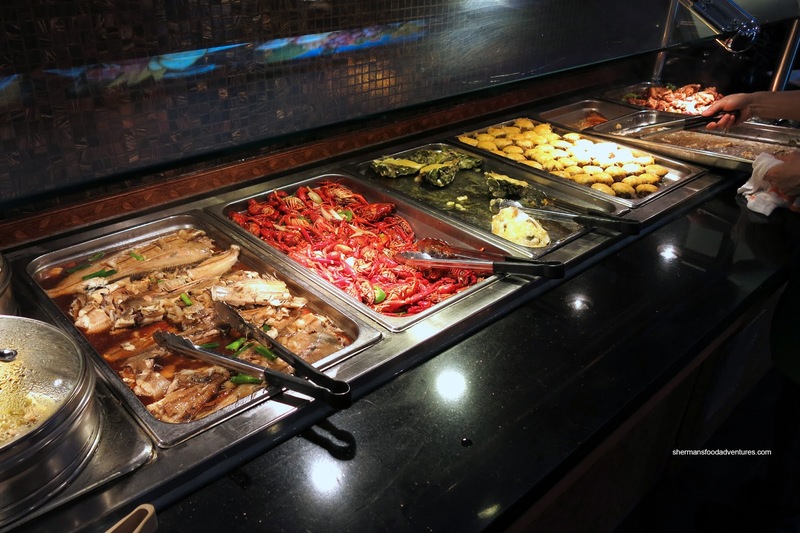 OK, I admit, food is *better* than other similar buffets in the area (not incl. casino buffets). Next time for Chinese, go to Dragon River in DT Bham, on Cornwall St. Perhaps the *best* Chinese in all of B'ham (caveat).